For the first time, this unique text brings together all private international maritime law conventions alongside expert commentary and analysis. Truly global in approach, the book covers each of the nineteen conventions currently in force, all scrutinised by this internationally-acclaimed author. It also examines important maritime conventions not yet fully ratified, including the topical Rotterdam Rules. 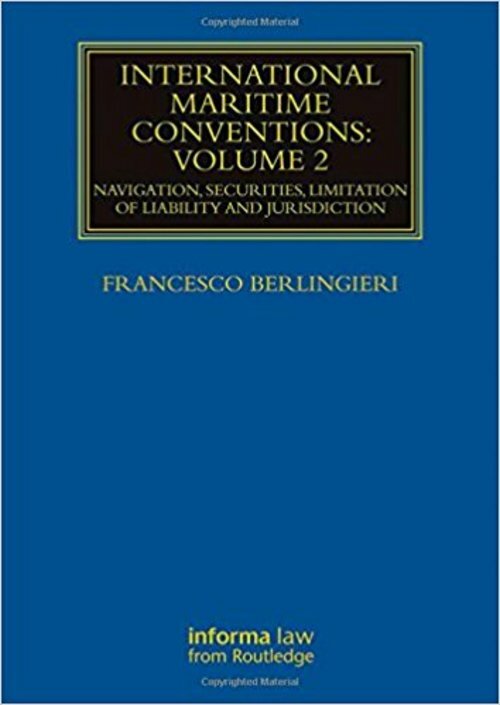 This book is an indispensable reference for maritime lawyers, academics and students of maritime law worldwide.